In true links fashion, the course layout is ‘nine out’ and ‘nine back’ to the clubhouse. 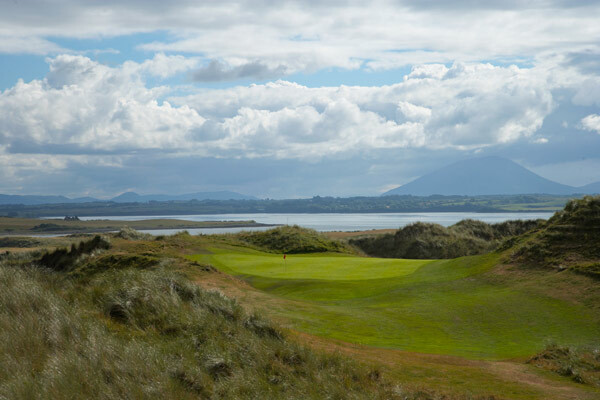 Each golf hole follows the natural contours of the land. It challenges golfers of all abilities, their imaginations, demanding the use of every club in the bag. 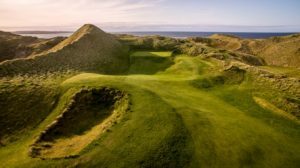 At Enniscrone, the wind, true links lies and firm elevated greens reward those who can hold a line, hit fairways and execute ‘bump and run’ shots.